I studied Classical Five Element Acupuncture at the Traditional Acupuncture Institute (M.Ac. 2000) and have completed post-graduate pulse diagnosis studies in the Kototama tradition of Japanese Meridian Therapy. My practice continues to grow in the areas of Japanese pulse diagnosis, palpation and needling. 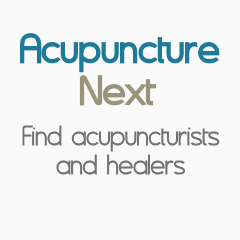 I am a Naturopathic Physician and Acupuncturist in Seattle, Washington. I provide comprehensive holistic health care for most medical concerns. My passion is to assist people in achieving their health goals. This site is designed to be a resource for students taking my nutrition classes, patients, and those wanting to learn more about my approach to health.